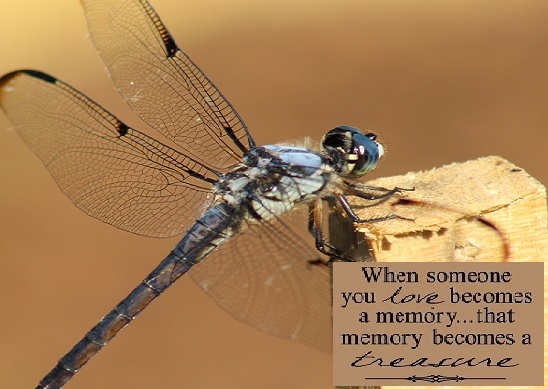 When you’re in the middle of a storm, let a Dragonfly show you the way out. 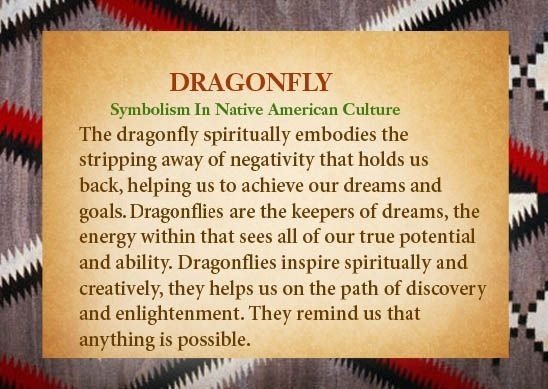 Dragonfly symbolism and meaning is deeply tied to our emotions and our mind. We’ll find a maturity and balance between these two for greater clarity both in thought and spirit.